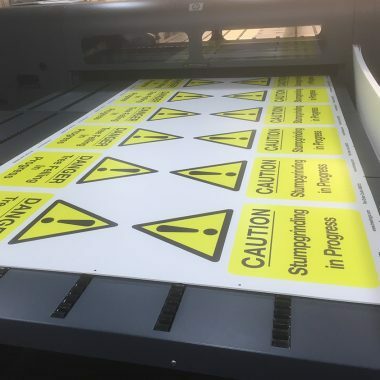 Correx Printed 800mm by 600mm signs. 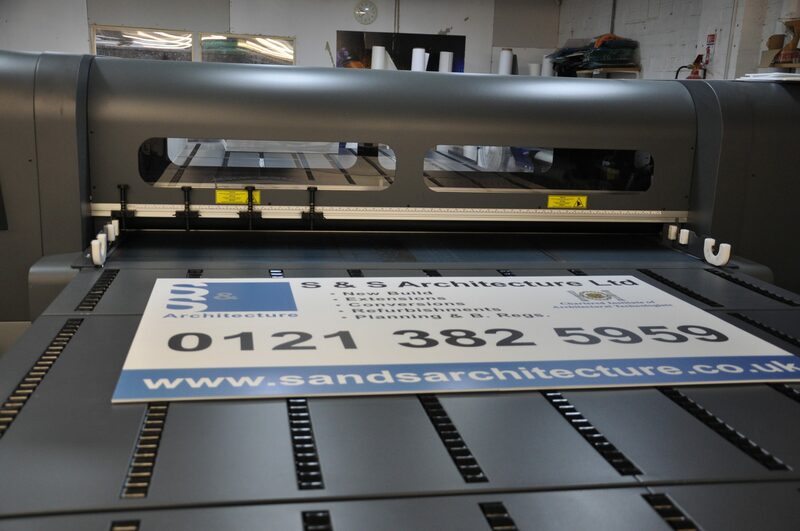 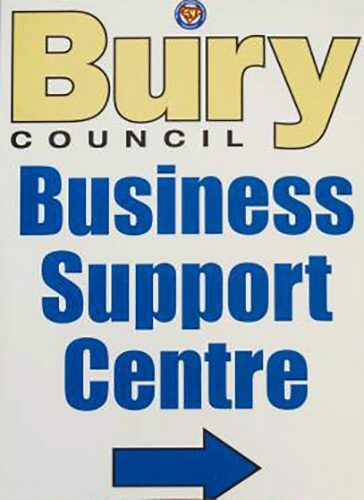 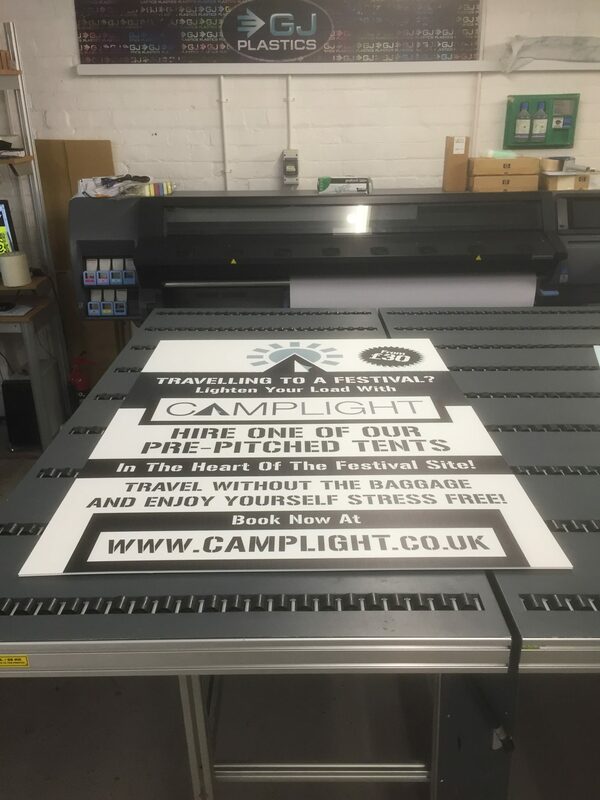 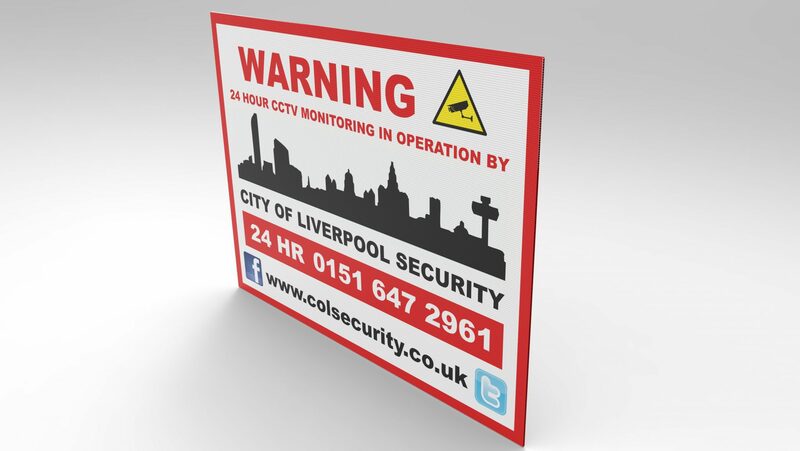 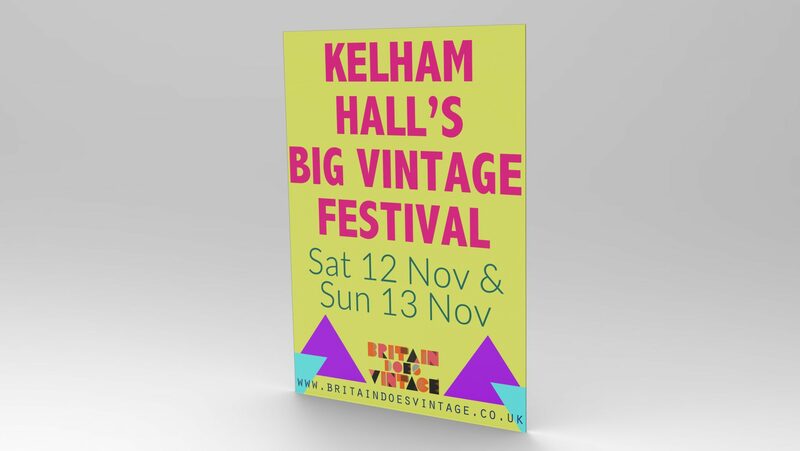 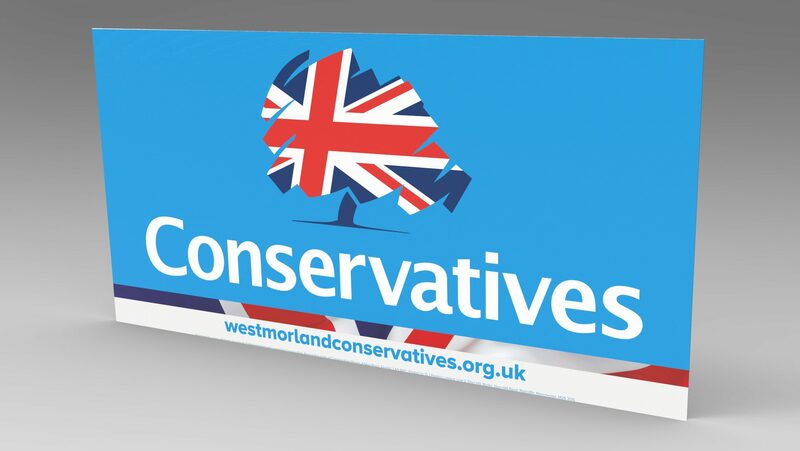 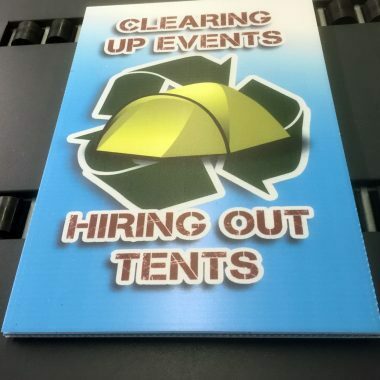 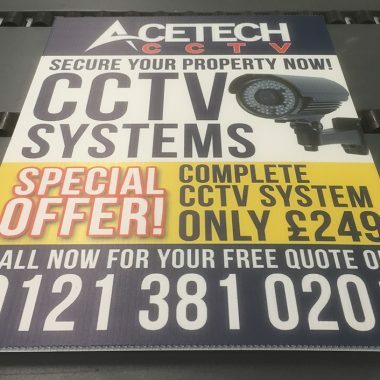 800 mm by 600mm correx printed signs, board, produced in standard 4mm or 6mm correx. 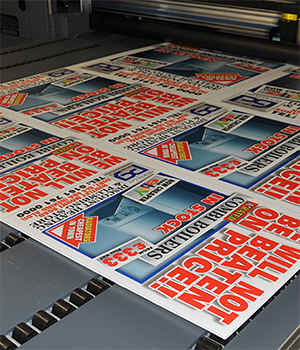 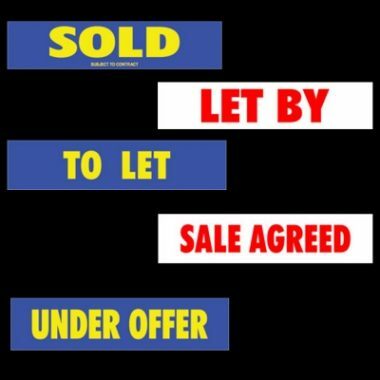 • low cost printed correx boards. 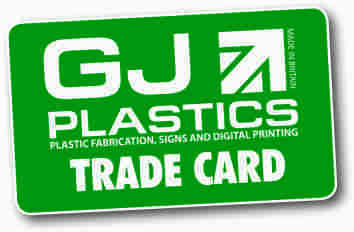 • Fluted polypropylene, lightweight but strong. • You can mount with nails, screws or adhesive or cable ties. 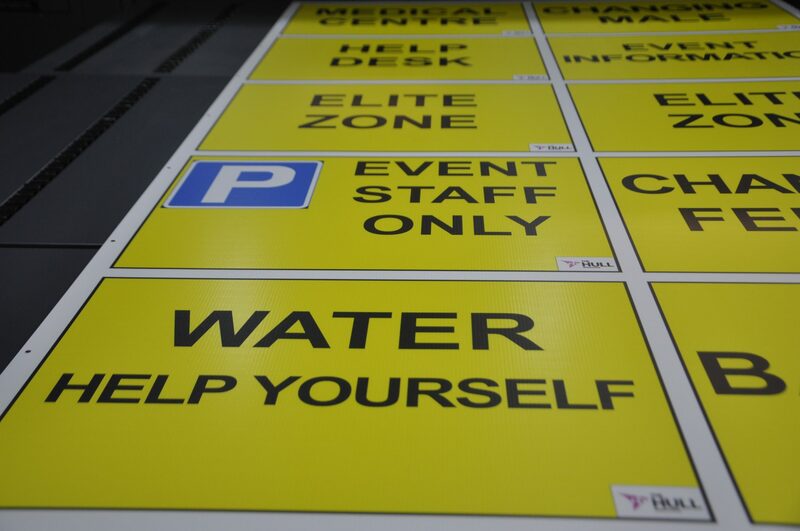 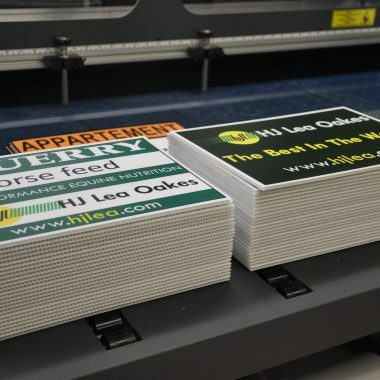 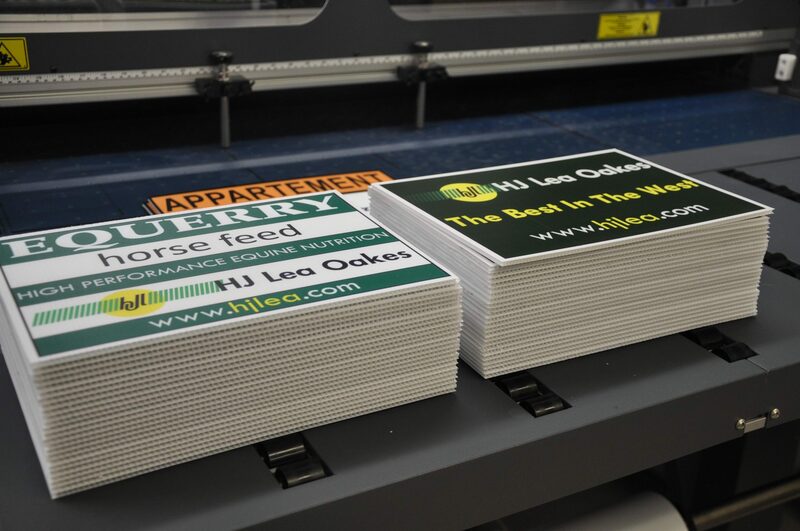 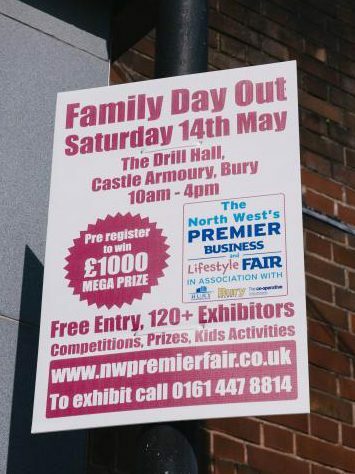 • Correx printing has many other applications such as, lamp post signs, direction signs, warning signage, building signs, advertising hoarding’s, folding displays, Exhibition events, estate agents signage and other applications.